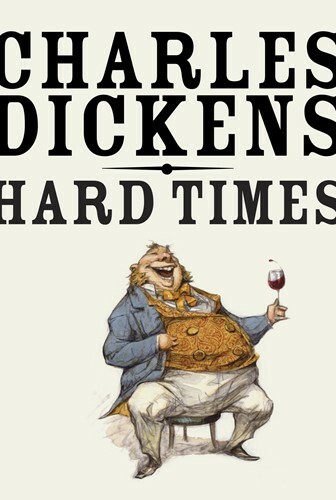 Dickens's widely read satirical account of the Industrial Revolution. Dickens creates the Victorian industrial city of Coketown, in northern England, and its unforgettable citizens, such as the unwavering utilitarian Thomas Gradgrind and the factory owner Josiah Bounderby, and the result is his famous critique of capitalist philosophy, the exploitative force he believed was destroying human creativity and joy. This edition includes new notes to the text.